The crooked tooth is forgiven by some of Japanese.In fact, some of Japanese feel it cute and love it. Amazingly some Japanese girls apply Yaeba to their own teeth.This is not for Halloween but for making them charming. I will introduce you major Yaeba stars. Mika Sugisaki is the most famous Yaeba holder in Japan. Maybe you cannot believe it, she is newscaster of the morning news program.If in US or Europe, the news double-teeth-holder reads cannot be trusted.However in Japan, she is the most popular newscaster.Her photo collection is become a best-seller. Erika Sawajiri is actress with single Yaeba. Unfortuantely even in Japan, girls who straighten their teeth are increasing.But she proclaims that she refuse to straighten her teeth. 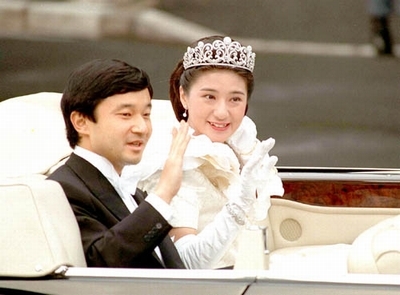 I should add that our princess Masako has good Yaeba.As Japanese, we are proud of her. If you can feel them so so cute same as most of Japanese, please see my collection. If you have question, please contact me.